Am avut bucuria să lucrăm și cu Victor Wooten, Avishai Cohen, Hiromi, Anthony Jackson, Simon Phillips, Oregon, Kurt Elling, Ulf Wakenius, Vijay Iyer, Dhafer Youssef, Eric Sardinas sau Nik Bärtsch. Bringing together hot artists and adventurous audiences. We like to explore, drift away and come back to our native shores with pieces of stellar live shows and sometimes, rough, uncut diamonds of emerging music. 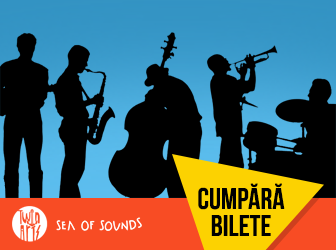 We love to listen to the unheard and enact fresh sounds on Romanian stages, whether it’s jazz, indie, rock, alternative folk, world music or maybe none of the above. 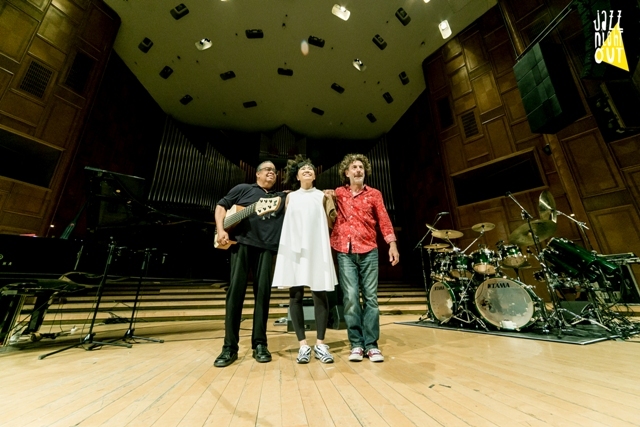 First time in Romania: Gregory Porter, The Bad Plus, Joshua Redman, Brad Mehldau, Snarky Puppy, Tigran Hamasyan, Ibrahim Maalouf, Youn Sun Nah, Paolo Fresu, Antonio Sanchez, Wovenhand, Ane Brun, Hindi Zahra, Riverside, Tides From Nebula, Marriages. We also had the pleasure to work with: Victor Wooten, Avishai Cohen, Hiromi, Anthony Jackson, Simon Phillips, Oregon, Kurt Elling, Ulf Wakenius, Vijay Iyer, Dhafer Youssef, Eric Sardinas sau Nik Bärtsch.